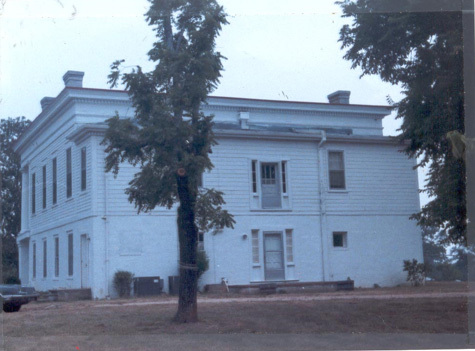 Preservation Americas efforts have merited national recognition and acclaim. Scenic America designated Glen Mary “Last Chance Landscape”-for its rare untouched rural setting– one of ten endangered landscapes in America in 2003. 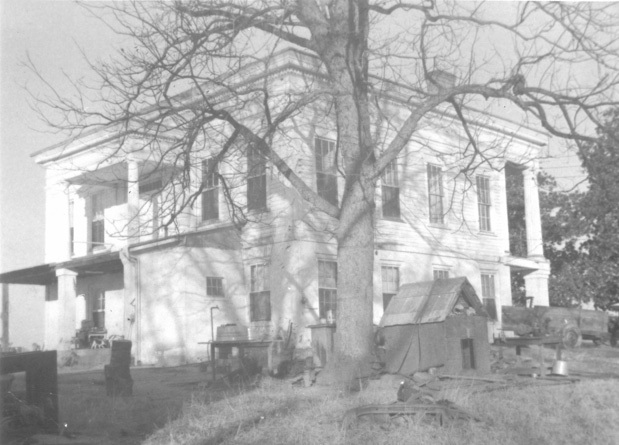 Preservation America acquired a portion of Glen Mary’s fragmented antebellum plantation land. This farm, directly across the road from Glen Mary, comprises half of Glen Mary’s viewshed. Preservation America has placed a conservation easement on the land to protect it in perpetuity. This site will also provide a place for Preservation America’s planned educational infrastructure. 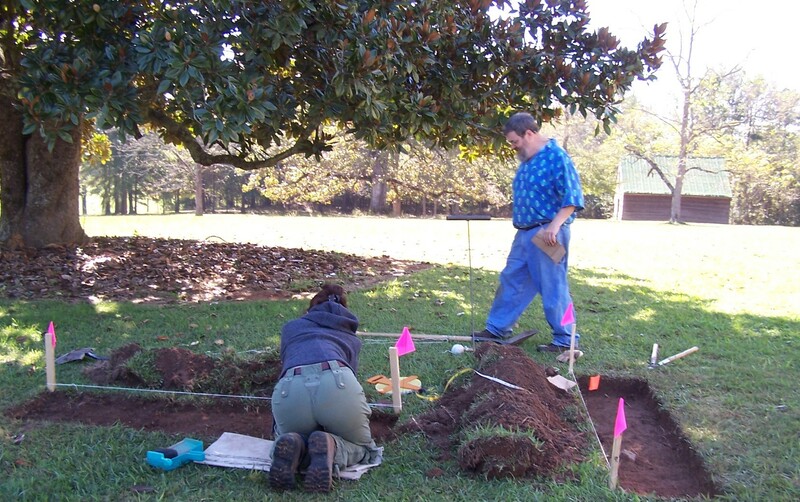 The Garden Club of Georgia partially funded a cultural landscape report which included a plan to recreate Glen Mary’s antebellum parterre garden. – Archeologist Daniel T. Elliott of the Lamar Institute found the brick pavers of central path of the 1850 garden. 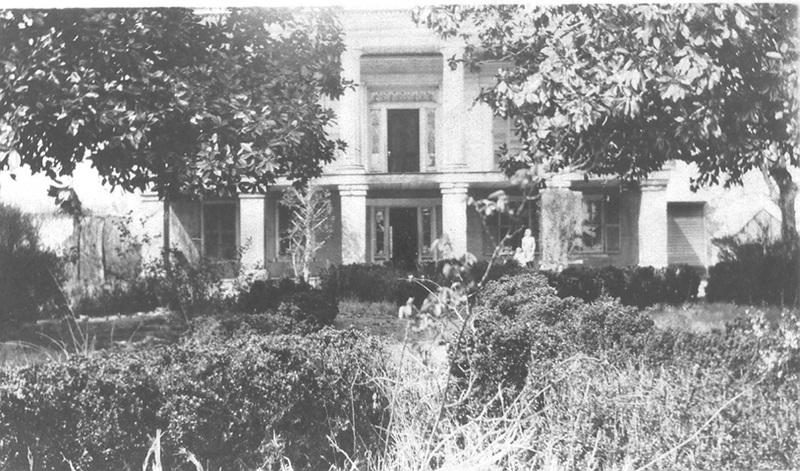 Janet Lee Coleman authored a book “Southern Aristocratic Gardens: Power, Privilege, and Prejudice” which focused on Glen Mary Plantation. 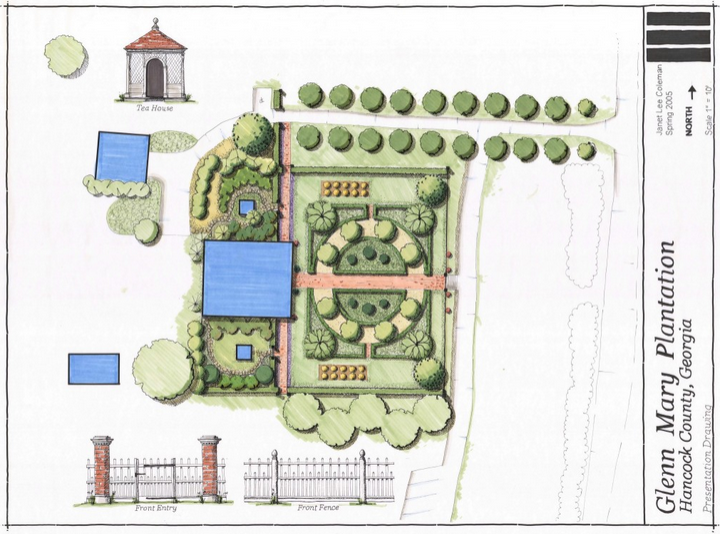 She also created a reconstruction plan for the formal gardens at Glen Mary. 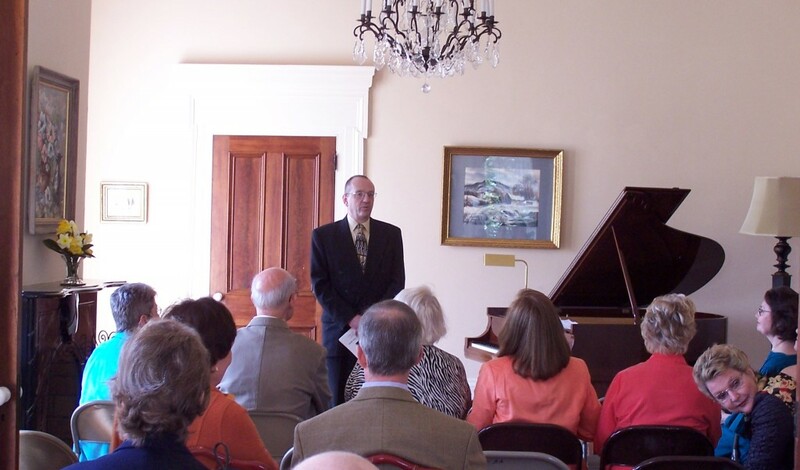 Richard Mercier , former Chair of the Music Department at Georgia College & State University, lecturing. Preservation America is committed to enriching our visitor’s experience to Glen Mary through various cultural activities. 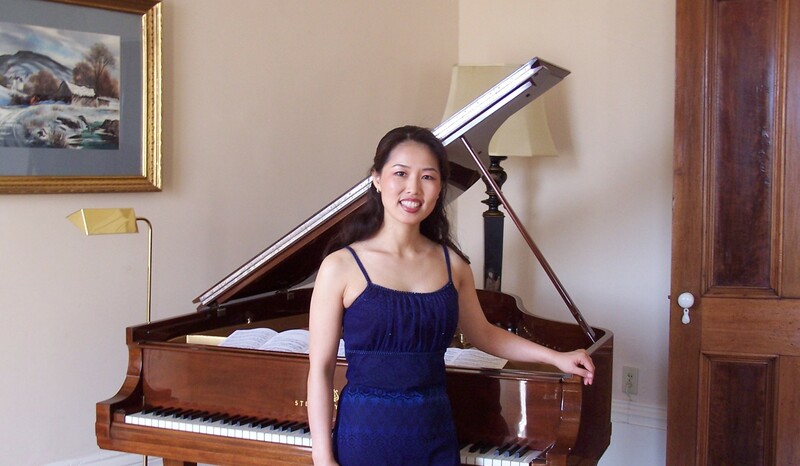 The mansion was used as a venue for a series of classical concerts in collaboration with Georgia College and State University.